Alessandro is a graduate of the Guildhall School of Music & Drama Postgraduate Vocal Studies course studying with Iris Dell’Acqua. He read Modern and Medieval Languages (Italian and German) at Cambridge University, where he was choral scholar in Clare College Chapel Choir. Alessandro has performed as tenor soloist in Beethoven’s Mass in C alongside Dame Ann Murray; in performances of Handel’s Messiah, Nisi Dominus and Dixit Dominus with the University Choir of Innsbruck and Britten’s Winter Words as part of Graham Johnson’s ‘Cycles in Tandem’ series at the Guildhall School of Music & Drama. 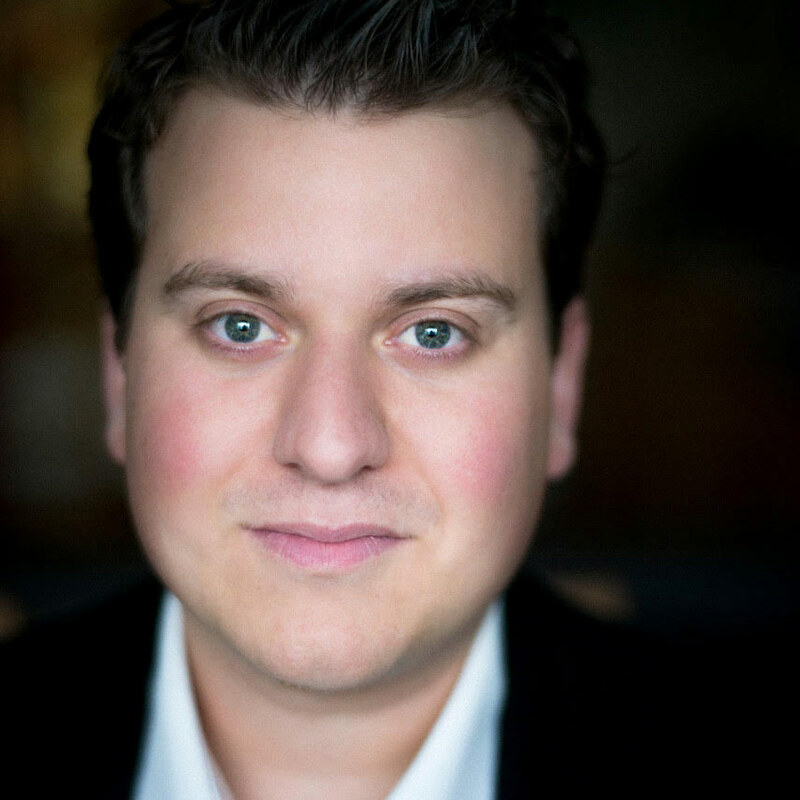 He appeared with Graham Johnson on BBC Radio 3’s Schubert festival in 2012 and was joint winner of the Paul Hamburger Lieder Prize at GSMD as well as the Oxford Lieder Young Artists Programme 2013. Since then he has become highly sought after as a recitalist and has performed across the UK, including concerts at the Oxford Lieder Festival; King’s Place in London; and the London English Song Festival. Alessandro’s opera performances include Don Pelagio (Haydn La Canterina), Lensky (Understudy, Tchaikovsky Eugene Onegin), Nanki Pooh (Gilbert and Sullivan The Mikado), Testo in Monteverdi’s Il Combattimento di Tancredi e Clorinda, Don Ottavio (Mozart Don Giovanni), Condulmiero (cover, Rossini Maometto II, Garsington Opera), Paulino, (cover, Cimarosa Il Matrimonio Segreto BYO), Acis (Handel, Acis and Galatea, Opera Lyrica). In 2014 he performed his debut at Garsington Opera, as Bellecour in Offenbach’s Vert Vert. In 2015 he performed the role of Banquo in Luke Styles’ Macbeth as part of the Glyndebourne Festival Jerwood Young Artist Project. With Glyndebourne Touring Opera he went on to cover the role of the High Priest in its award winning production of Handel’s Saul. In April 2016 he was awarded joint first prize at the Kathleen Ferrier awards at the Wigmore Hall in London. In the summer of 2016 he is understudying the role of Snout in Britten’s Midsummer Night’s Dream at Glyndebourne.